A frantic endless runner for the ones who like to help the others. 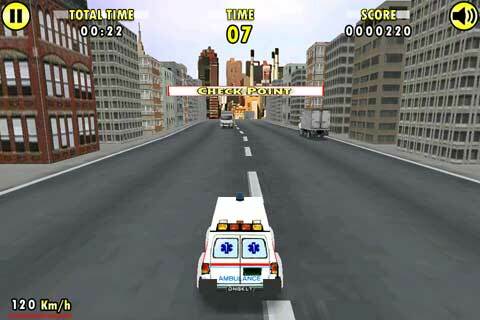 Your task is to fullfill your ambulance duty in the big city, arriving at check points as fast as you can and avoiding other cars and trucks. 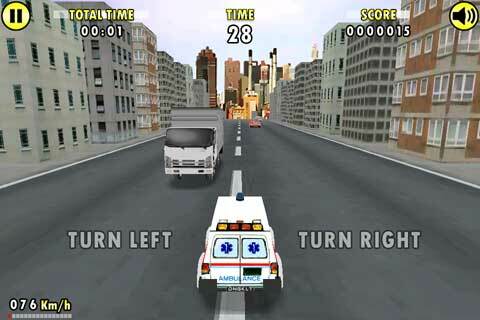 Remember, for an ambulance every second counts! 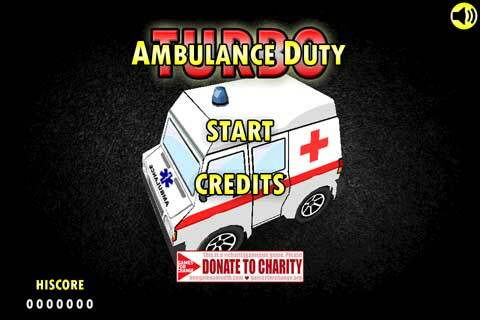 This game has been made for #charitygamejam event. So, if you have fun playing it, please consider donating to a charity organization – clicking on Donate Button.